Scenarios can help communities think about alternative futures, but using them to drive decisions requires data. 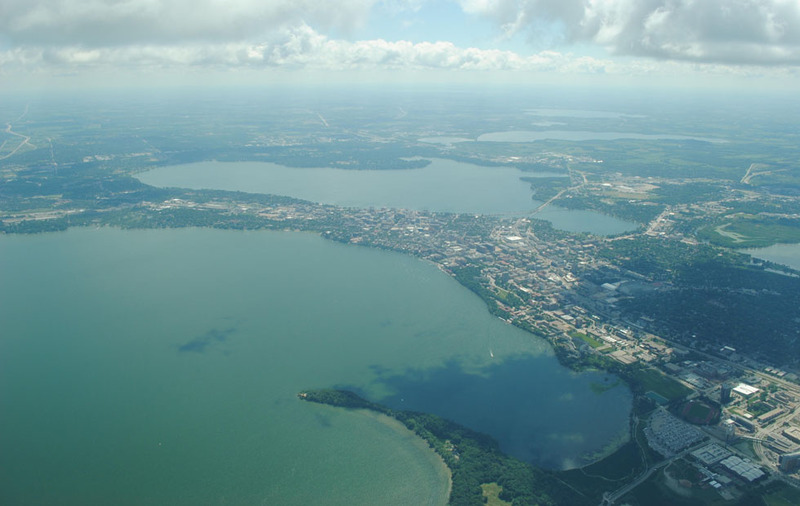 In Wisconsin’s Yahara Watershed, researchers are combining data and modelling from the Northern Temperate lakes LTER with qualitative scenarios based on trends and events from the global scenarios literature and stakeholder perspectives. The resulting assessments can help guide decisions about changing land and water use in ways that meet needs for human wellbeing, conserve the capacity of environments to provide services (such as water quality, quantity, and agricultural production), and build resiliency for unpredictable changes in climate or other environmental drivers.